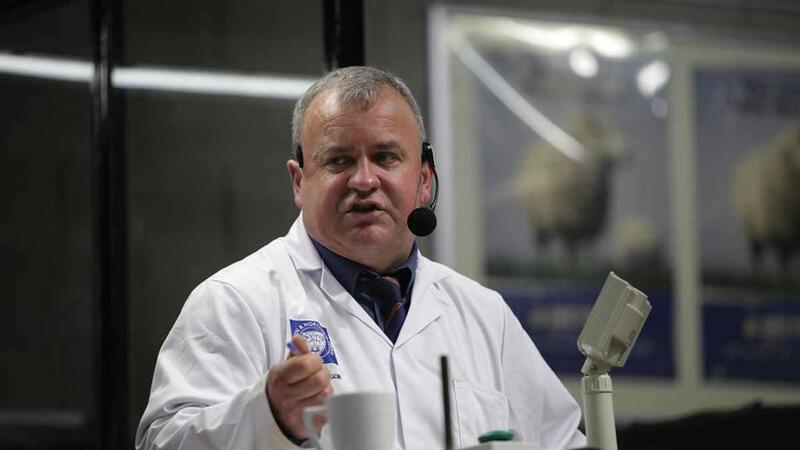 Best quality lambs and ewes were in demand across sheep rings at UK auction marts, with a two-tier market developing. Prices for prime lambs had slid back over the last few months, as more lambs came forward after rainfall, according to Sedgemoor market auctioneer Paul Ashton. But James Sealy, auctioneer at Newark, said numbers were generally back on this time last year. At Aberdeen and Northern marts, prices were ahead of last year by between £1.65-£1.70p/kg, with chief auctioneer Colin Slessor reporting a firm trade, particularly for lambs over 45kg. For store lambs, Mr Ashton said prices had followed the prime lamb trade, with buyers ‘a little bit nervous’ about where that fall would stop. At Gisburn’s latest store lamb trade on Saturday (September 22), Texel prices peaked at £69/head and averaged £40.17. Auctioneer Richard Turner said the best Suffolks, Cheviots and Texels were ranging from £55-£69/head, with middle quality at £45-£55/head, but there were buyers for ‘all shapes and sizes’. Mr Sealy added some buyers were optimistic, while others were ‘sitting on their hands’. And people he spoke to who had fed thousands last year were saying they would not be taking the same numbers this time. Breeding sheep were also in a two-tier trade, with demand strong for the best quality and little demand for the bottom end. Mr Ashton suggested farmers would be well advised to properly finish cull ewes if they had enough grass, as there was a good trade for meat ewes.